Today, I am going to introduce the concept of Development Hell: it is a special place where projects stay when they need a lot of fine tuning before properly work. Unfortunately, I have a few projects that are still burning there, like the one I am going to present today. It is a multi-fuzz machine! 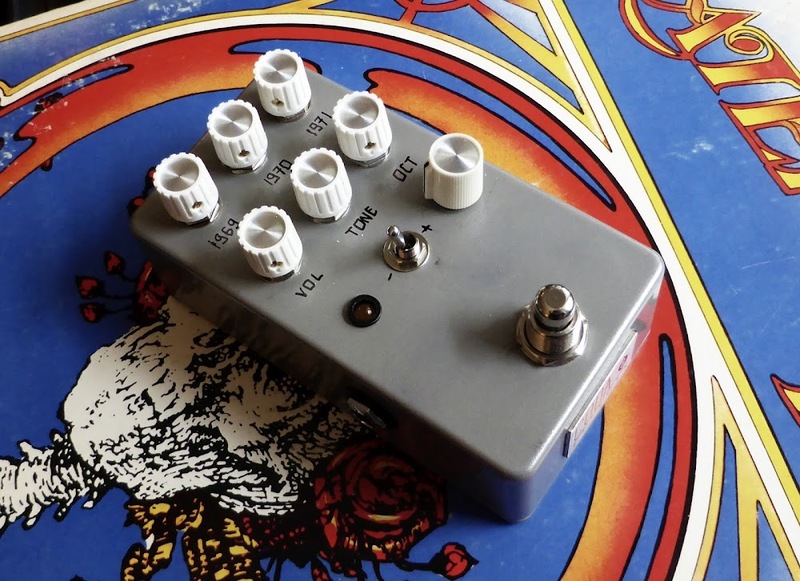 I always felt that a lot of Fuzz are quite a "one trick pony", they have a very characteristic sound that can be modulated by mods, but still sounds "like a fuzz face", "like a big muff"...etc. 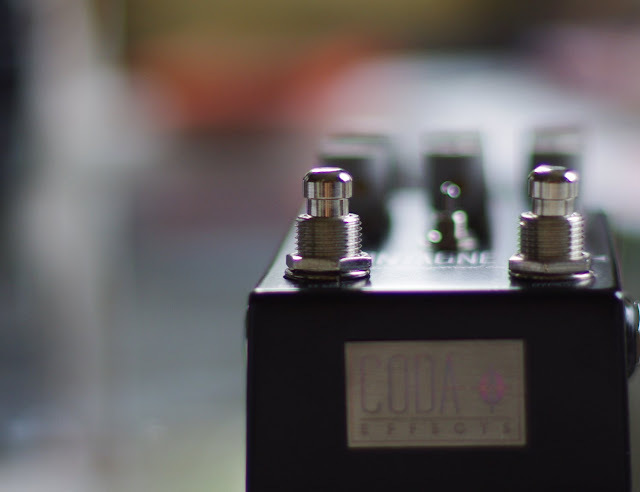 Moreover, fuzz are usually quite simple circuits, and I find that allowing one spot per fuzz on a pedalboard can quickly be space-inefficient. 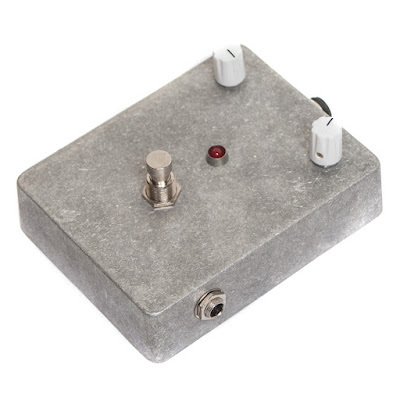 So I decided to create a multi fuzz pedal, with no more than 3 different fuzz inside : a germanium Fuzz Face, a Muff Fuzz and a Companion Fuzz, which should provide the 3 main "flavors" of fuzz in this world: a classic warm, soft fuzz face, a "chainsaw", very raspy Companion Fuzz, and a compressed and heavy Muff Fuzz. On top of that, I added an upper octave generator that allows to combine it with any fuzz, with a potentiometer to adjust the amount of octave. It is based on the Green Ringer circuit, which is a small, but efficient analog octaver circuit. 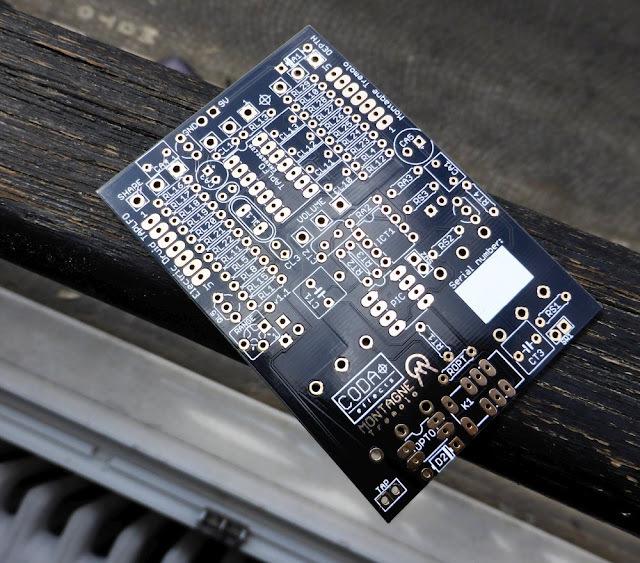 Let's face it: your good old soldering iron is not always the best pal to work with. I had some troubles with mine: no support to put it when I busy doing something else than soldering, which can be quite dangerous if it falls or burn something. Moreover, the power cord was quite short and not very flexible, so it was not always easy to find a good "spot" for it in order to be perfectly comfortable. Finally, it takes a long time before getting hot enough to solder, and 30W is sometimes a bit low to solder big potentiometer or jack legs. So I decided to invest a bit in a soldering station. 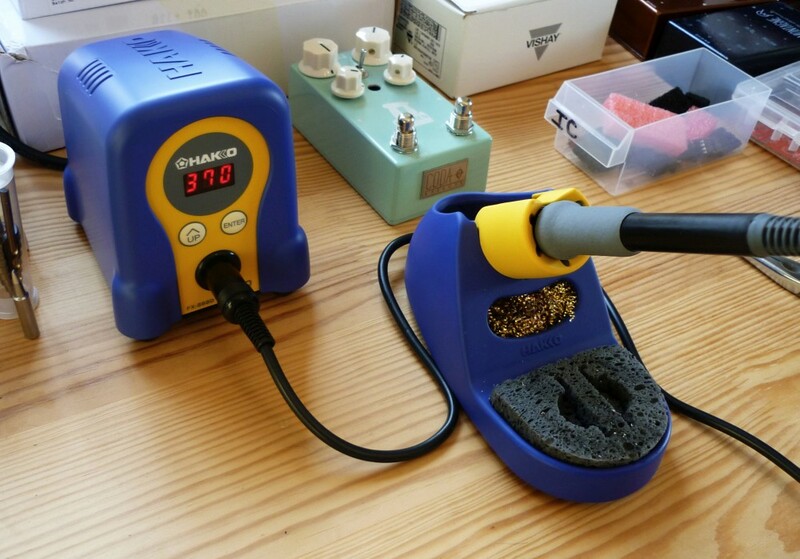 After reading a lot on the web, I have found this little gem: the Hakko FX888D, a Japanese soldering station that you can find for $96 on Amazon.